Do you need to talk one-to-one with a well-informed patient advocate who can discuss all your available treatment options? Who will offer you unbiased, up-to-date, research-based advice? 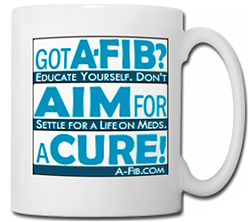 Someone who will encourage you to seek your cure, not just ‘manage’ your A-Fib with meds? 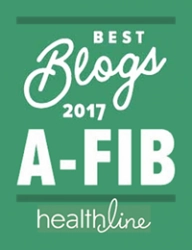 Someone who knows how A-Fib makes you feel? If you answered ‘Yes’ to any of these questions, consider contacting Steve S. Ryan, ‘The A-Fib Coach‘ for a one-to-one telephone consultation. Steve is a former A-Fib patient who found his cure. He can help you find your cure too! 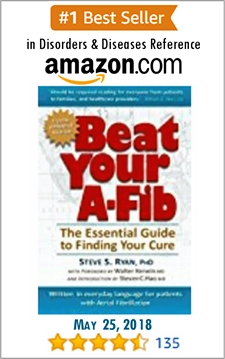 Steve S. Ryan, PhD, is the award-winning author of the book, Beat Your A-Fib: The Essential Guide to Finding Your Cure, an Amazon.com Top 100 Best Seller, and publisher of patient education website, Atrial Fibrillation: Resources for Patients, A-Fib.com. 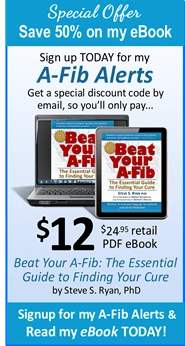 TONY HALL, EVANSVILLE, IN: “Steve helped me clarify points in his book about A-Fib, treatment options, and also helped me identify options for medical facilities and experienced EPs. Learn about rates and scheduling at the ‘The A-Fib Coach‘ website or call toll-free 1-855-457-7146 and leave a voice-mail message (we’ll call you back on our dime). Note: No one is turned away for lack of funds. PAUL. 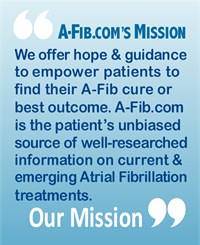 V. O’CONNELL, BALTIMORE, MD: “Steve’s probably the world’s best informed patient advocate when it comes to understanding atrial fibrillation and its treatment. In this short video, Atrial Fibrillation: A-Fib Can be Cured! Steve Ryan and host Skip E. Lowe talk about the heart in Atrial Fibrillation: how the quivering heart muscle leads to reduced blood flow to the brain and other organs, how the heart enlarges and changes (remodeling) over time, and the importance of seeking a cure and not just ‘manage’ your A-Fib with medication. Dr. Ryan describes how his A-Fib was cured by catheter ablation in 1998. Length: 3:31 min. Click to Watch video. 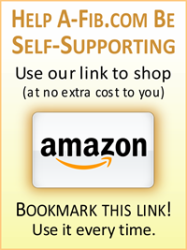 More Videos Featuring Steve S. Ryan, PhD->.